The National Television and Radio Broadcasting Council predictably announced the Rada TV channel winner in the contest for obtaining a license for a nationwide digital broadcasting channel. The decision was made during the meeting of the National Council broadcasted by 112 Ukraine TV channel. Journalists gathered near the National Council building, as there were fears that the contest itself is aimed at the parliamentary television channel Rada. 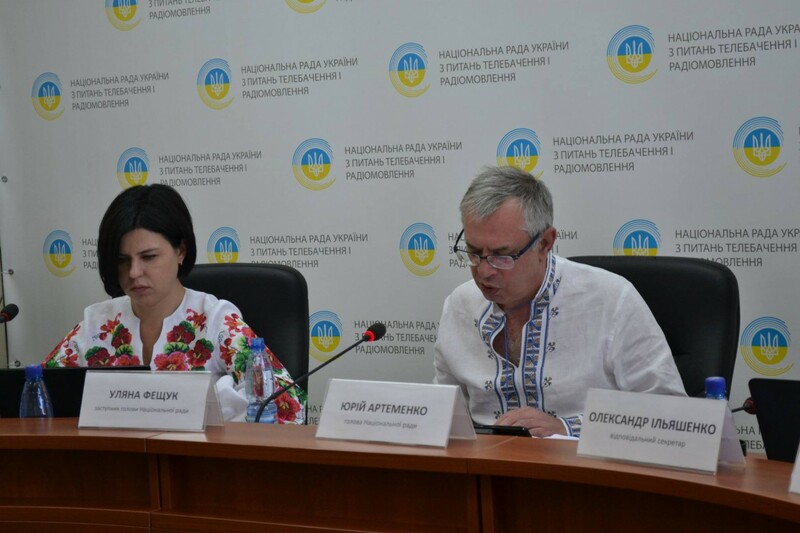 In a letter to the Speaker of the Verkhovna Rada, Andriy Parubiy, the National Council head Yuri Artemenko suggested on July 1, 2016 to consider the issue of obtaining a license for digital broadcasting for the Rada TV channel. The parliament provided for the purchase of equipment for the transition to digital long before the announcement of the competition. Now many industry experts and even some people's deputies are sure that the contest itself is a screen and a formality in order to legitimize the victory of Rada.